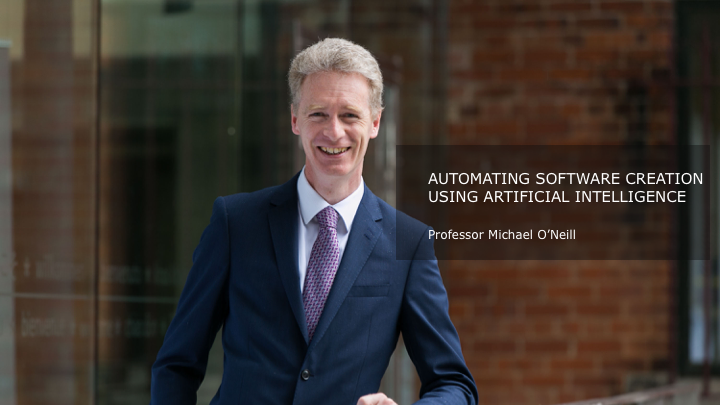 Professor Michael O’Neill and Dr David Fagan have published “The Elephant in the Room – Towards the Application of Genetic Programming to Automatic Programming” where they discuss how the field of Genetic Programming , representing one of the largest literatures in Artificial Intelligence, should go back to its roots and become re-focused towards the problem of automatic software creation. The research was presented at the GPTP Workshop in Ann Arbor, Michigan in May 2018 and has recently been published in a book by Springer (Genetic Programming Theory and Pratice XVI) in 2019. 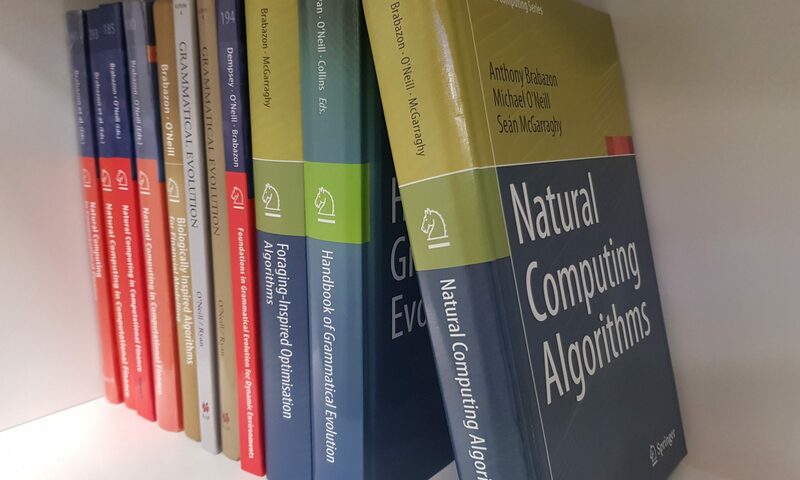 The UCD Natural Computing Research & Applications Group is an interdisciplinary team based in the UCD Michael Smurfit Graduate Business School, operating at the intersections of disciplines including Business, Analytics, Computer Science, Statistics & Mathematics, Biology and motivated by Artificial Intelligence and Complex Adaptive Systems.